The military has repelled attack by suspected Boko Haram terrorists on communities in Michika and Madagali Local Government Areas (LGAs) of Adamawa State. A community leader who pleaded anonymity told Channels Television that sporadic gunshots were heard at about 7pm on Monday around Kirchingha in Madagali LGA. The advancing terrorists were reportedly stopped by troops who succeeded in pushing them back. However, two houses and a shop were said to have been set ablaze by the retreating insurgents. As at the time of this report, there is no report of casualty. 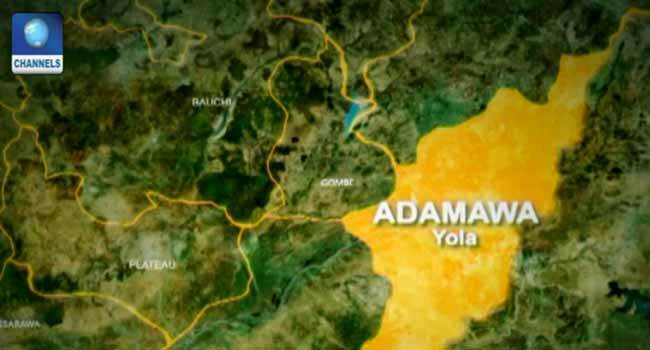 The Public Relations Officer of Adamawa State Command, Mr Othman Abubakar, said they have yet to receive any official report on the attack. Both Michika and Madagali LGAs were captured by Boko Haram insurgents in 2014. They are just recovering from the devastation where lives were lost, infrastructure reduced to rubble, and thousands of residents displaced.